Our Kapolei campus features an expansive warehouse and full training facilities including classrooms and a state-of-the-art HVAC training laboratory. Our Cooke Street Parts Store serves Honolulu. 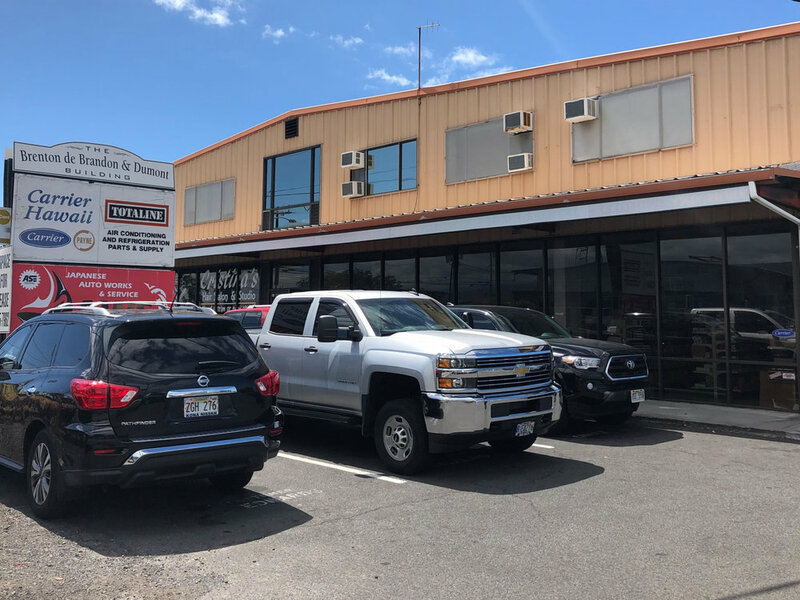 Our Maui Parts Store is conveniently located in Kahului.